A witness. 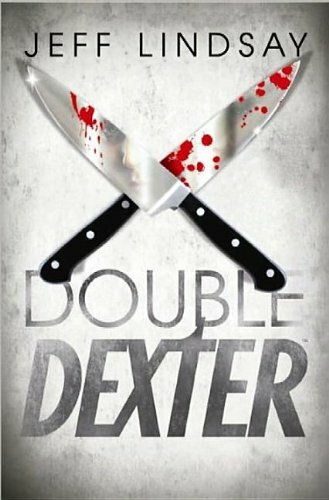 Such a simple concept - and yet for Dexter Morgan, a perfectly well-disguised serial killer, the possibility of a witness is terrifying. 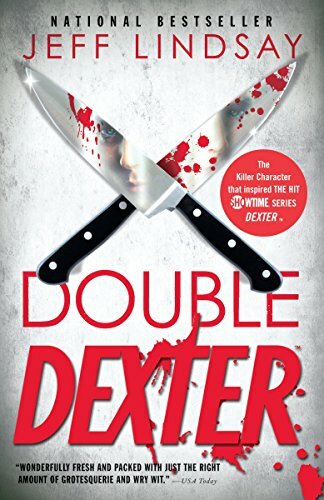 As an upstanding blood-spatter analyst for the Miami Police, Dexter has always managed to keep the darker side of his life out of the spotlight. 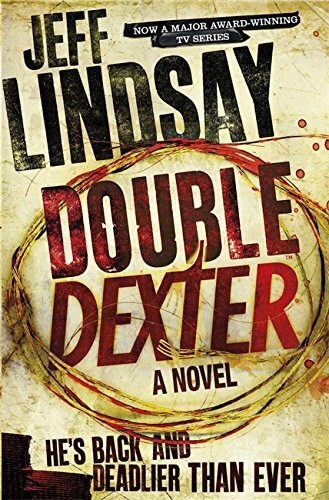 An expert at finding truly bad people - murderers who've long escaped justice - Dexter has long been giving them his own special brand of attention. 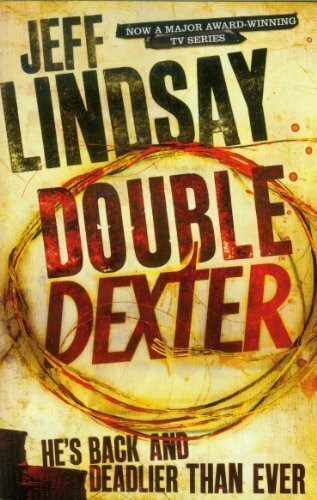 But now someone has seen him in the act. 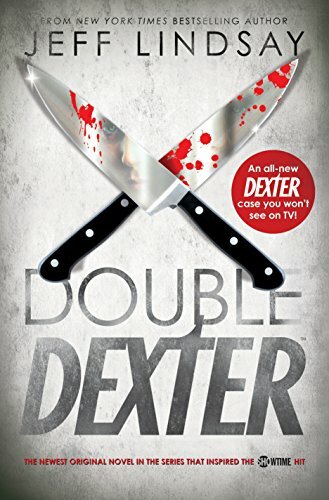 Dexter is being followed, manipulated and mimicked, leading him to realise that no one likes to have a double - especially when his double's goal is to kill him. 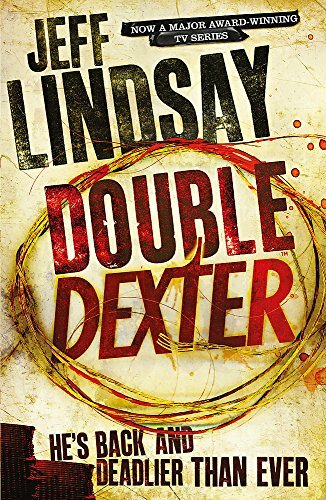 Dexter is not one to tolerate such displeasure ... in fact, he has a knack for extricating himself from trouble in his own pleasurable way.